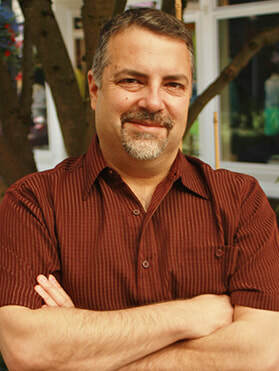 Mike Gano is currently the Managing Partner for the Bellevue office of the Portland based “The Partners Group (TPG)”. He is also a Board Member of TPG, and a member of the TPG Executive Team. Prior to joining TPG, Mike was President of the Baldwin Resource Group, a company that merged with The Partners Group in June of 2011. The Partners provides services to clients in the commercial insurance, risk management, employee benefits and private client services arenas. ​Throughout his career, he has been an active participant in community, non-profit and industry organizations. Mike is currently a member of Seattle #4 Rotary, and the Eastside Business Roundtable. He also serves on the board for the Bellevue Chamber of Commerce. While in Portland, he served as a board member-President-Chairman of Community Services Inc. (CSI), an organization that provides housing and employment opportunities for developmentally disabled individuals. Mike has a brother with a developmental disability who lives and works within the CSI network. Mike has also served as a board member of the Rotary Boys & Girls Club, as President of the Bellevue Select Girls Basketball Club, and has been a mentor with the University of Washington Business School. Mike has two children; (Zoe) is a graduate from the UW Foster School of Business, and (Raechel) a graduate from Whitman College. 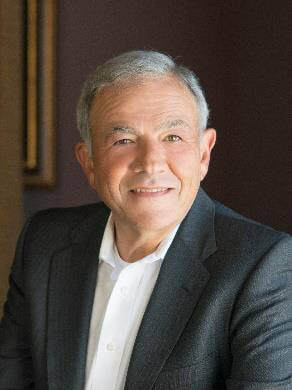 Tom Mormino recently retired from Turner Construction Company. Over his 42-year career with Turner, first in Boston and later in Seattle, he progressed through a number of different fields and office assignments before assuming the role of Vice President shortly after arriving in Seattle in 1989. Tom remains on two committees at the Jewish Community Center after completing three, three-year terms on the Board. Tom joined the Board of New Horizon School in Renton, a private school dedicated to serving Gr. 4-12 students with learning disabilities, attention deficits and other learning differences. Tom is married with three adult children, the youngest of whom has developmental disabilities and is presently working part time with supported employment. Stephanie Gebhardt is a CPA and the CFO for MacDonald-Miller Facility Solutions, Inc., a local mechanical contractor. She has over 20 years of experience in accounting and financial analysis. 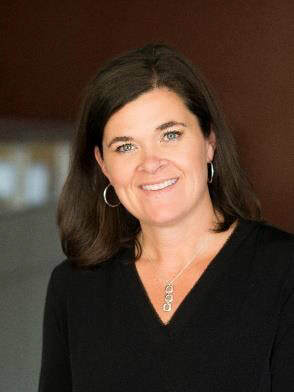 Stephanie has previously served as the Treasurer for the Northwest Infant Survival and SIDS Alliance and as President for the Puget Sound Chapter of the Construction Financial Management Association. She and her husband "Geb" enjoy raising daughter Stacy, who received early intervention therapy services from the Northwest Center. Stephanie is also a parent to two energetic boys, Nels and Kellan, who actively participate in their little sister's progress. Allan has been advocating for the needs of people with disabilities since the middle 1960s, when he met Northwest Center's founders and embarked on four decades of collaboration with the organization. During his distinguished career as an attorney, he has held the positions of Assistant Attorney General for Washington State, Counsel for the Washington State Senate Judiciary Committee and Civil Service Commissioner for the City of Seattle. He is member of the King County and Washington State Bar Associations and has shown his steadfast commitment to inclusion through his leadership of the Washington State Developmental Disabilities Planning Council and the Governor's Committee on Employment of the Handicapped. 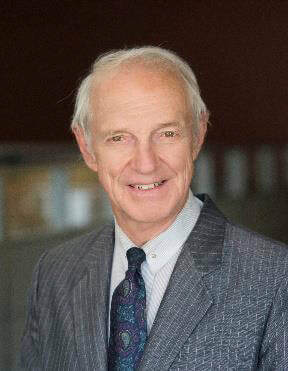 Allan was a Director on the Northwest Center Board during the 1970s and began his current tenure in 2004; he has held the positions of Secretary, Vice Chair and Treasurer and is currently Chair of the Board. Allan has a daughter and two sons; one of his sons has autism and the other has developmental delays. His wife, Eleanor also has two children. 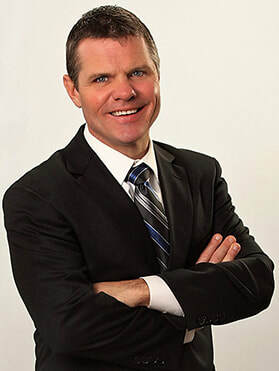 Brian Volkert’s business expertise includes accounting, finance, sales, marketing, logistics, information technology, transportation, manufacturing and distribution. He is the Chief Financial Officer for Health Resource Services and National Purchasing Partners -- two entities that are connected with Virginia Mason Medical Center. Brian has also served as director on the board of private businesses, and is a former CEO and COO. Former nonprofit activities include service as a volunteer business counselor at Score and an account director for the Taproot Foundation. He is a CPA, and earned an MBA from the University of Washington. Brian is married with three adult children, including a daughter with multiple disabilities. Mary is an attorney who has practiced in the Seattle area since 1998. Mary lives in Seattle with her husband and two daughters. Her youngest daughter, Julia, has a neurological disorder. Julia and her sister attended Northwest Center Kids Childcare center and Julia received Early Intervention Services through Northwest Center. Mary and her family have experienced first-hand the powerful benefits of inclusion. Mary is dedicated to helping Julia, and others like her, achieve independence, self-confidence and happiness. Mary and her family fully support the mission of Northwest Center. 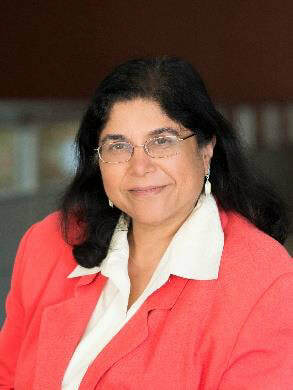 Parul Houlahan became the Chair of the Northwest Center Board of Directors in 2008. Her first introduction to Northwest Center was in the 1980s through Katie Dolan, a founding member and close friend. Since then, she has been a fierce advocate and guardian for countless people with disabilities. 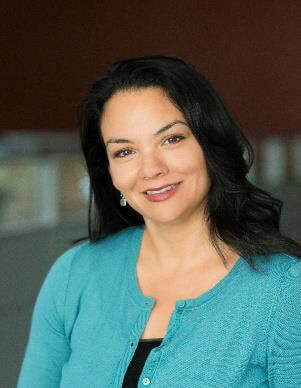 Her service to our community includes leadership roles at the Washington State Protection and Advocacy Agency and the United Cerebral Palsy Association (now PROVAIL), where she sought funding to deinstitutionalize a residential facility. Parul holds an MA in Social Work and joined the Board at Northwest Center in 2004, in order to refocus our energies and resources toward programs and basic human rights. "I do this work because I believe in the Constitution, which guarantees equal protection and equal rights to everyone," she says. Jeff Roush retired in 2014 as a Principal at Martin Smith Commercial Real Estate Investment. Since 1985 Jeff has served as managing partner for many of Martin Smith’s self-sponsored commercial real estate partnerships in the Northwest. Prior to Martin Smith, Jeff worked at several regional and national commercial real estate companies in the Northeast and Midwest. Jeff was a Director on the Northwest Center Board from 1986-1990, and began his current tenure in 2013. Jeff graduated from Susquehanna University’s School of Business and has a Master’s degree from Pennsylvania State University. Jeff serves as a member of the Board of Directors of Susquehanna University, Selinsgrove and Pennsylvania. Jeff is married (Dabney) and has three children, Jonathan (39) who serves as Employment Director at Northwest Center, Elizabeth (29) a graduate from Seattle University and Emma (25) who graduated from Susquehanna University. Laethan Wene is a distinguished alumnus of Northwest Center Works, where he started at age 21 to develop the skills to succeed in a community employment position. Since 1996, he has excelled as an outstanding employee at Arby’s in Edmonds, where he has won the Employee of the Quarter and the Arby’s Red Hat awards. His leadership and community involvement include membership on the Shoreline City Council and the Washington State Disability Council, where he served with Governor Christine Gregoire. Laethan is also very involved in his church and is a tireless advocate for people with disabilities and Northwest Center, which presented him with the Employment Achievement Award at the 2007 Golden Hearts Luncheon. He also generously lent his story and voice to Northwest Center’s it’s what’s inside that counts public service announcements in 2009. ​Todd Miller is currently a Managing Consultant and shareholder at “The Partners Group (TPG) which provides services to clients in the commercial insurance, risk management, employee benefits and private client services arenas. 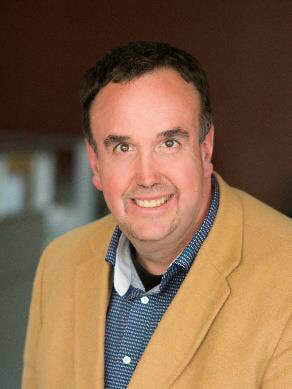 Prior to joining The Partners Group, Todd worked as a Senior Sales Executive at Premera Blue Cross and worked in a client service role in the Blues Division of Medco Health Solutions and Cigna Healthcare. Todd has experience working at some of the region’s largest insurance brokerage firms, consulting on large, complex accounts. Todd has set on the Regence and United Healthcare Broker Advisory Councils. 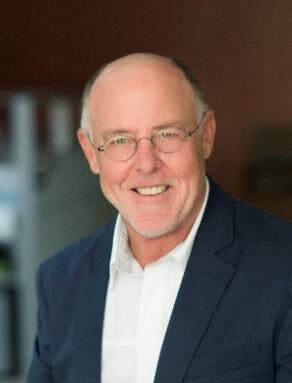 In addition, he has served on the KidsQuest Children’s Museum Board of Trustees, worked as a Director for the Seattle chapter of the Society of Human Resources Management (SHRM) and is the former President of the Board for the Employee Benefits Planning Association (EBPA). Todd and his wife Megan have two young children, Tate and Cole. Together they enjoy skiing, hiking and traveling in their spare time.